Bhaktapur is known variously as City of Culture, Living Heritage, Nepal’s Cultural Gem, An open museum and a City of Devotees. 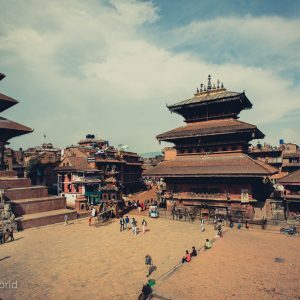 Bhaktapur is an ancient city and is renowned for its elegant art, fabulous culture, colorful festivals, traditional dances and indigenous lifestyle of Newari community. Kathmandu is the capital of Nepal and the namesake of the Kathmandu Valley which comprises the three ancient cities of Kathmandu, Patan and Bhaktapur. 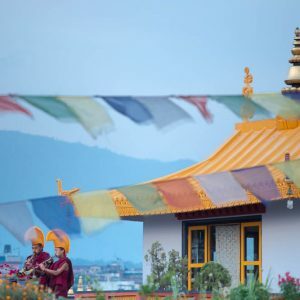 Once thought to be the fabled and inaccessible Shangri-La, Kathmandu is now a hub for independent travellers as well as a growing vacation spot catering to all budgets. 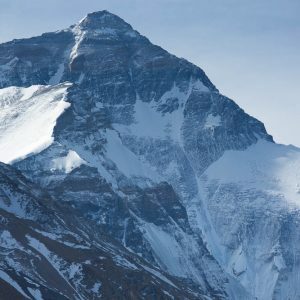 The best destinations in Nepal revealed by Michel Piccaya, travel photographer.